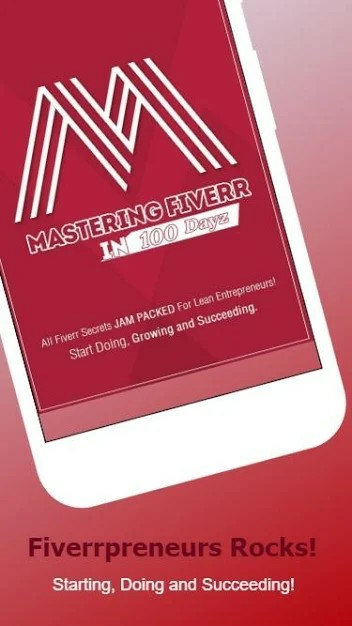 Finally after 2 long months of work and planning, we have released Mastering Fiverr in 100 Dayz! 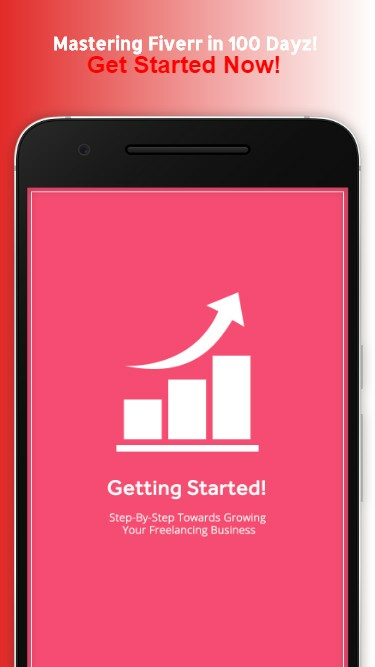 for Fiverrepreneurs for Android users. 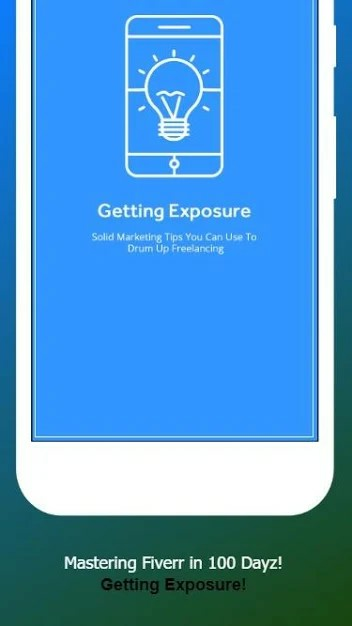 A 100 days dose of, Practical Tips and Strategies to help you create a stunning success on FIVERR. 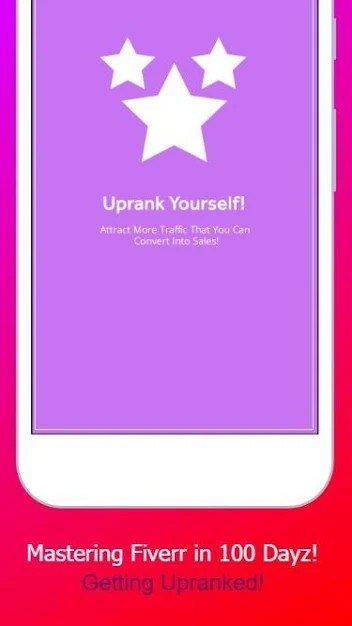 '7' Seven Top Rated Fiverr RockStars from their "Top class success"
- But what if you've never sold on fiverr? No problem. I have some great, tested ideas that will start making you money from Fiverr, THIS YEAR. 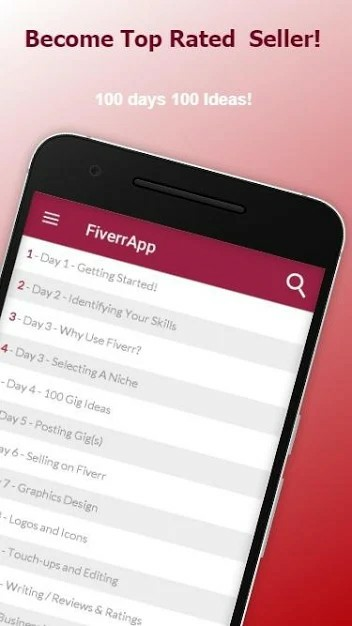 The great part about this App is if you have not earned no money online yet or if you are a relatively new comer, having that fiverr money roll in will be a great motivation, and it will let you have a taste of what is to come your way. And if you appreciate our content, please hit that +Share button to spread the word in the World!